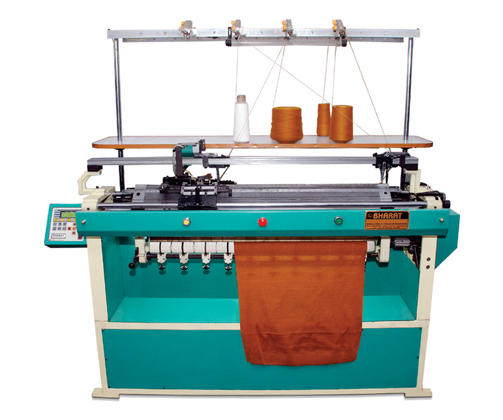 Bharat machinery works is a pre-eminent and one of the leading manufacturer and supplier of cap knitting machines in India. At Bharat machinery works, we manufacture standard cap knitting machines consuming voltage 220V/380V with cylinder size 9inches and rpm 60-120. Caps knitting machines are a type of flat knitting machine which aids us in making a finer quality fabric of caps. 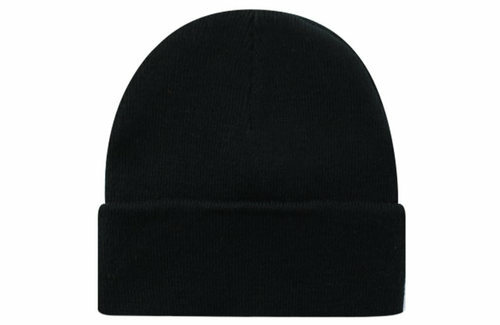 Our machines also manufacture scarves, hat, caps, mufflers and Muslim caps. We welcome innovations and improvements to keep up with the changing technology advancements. We value our customers; therefore, our organisation believes in dealing and trading with high-quality machines. Our machines offer an advanced production process that helps in increasing productivity and lowering the cost with minimal maintenance.